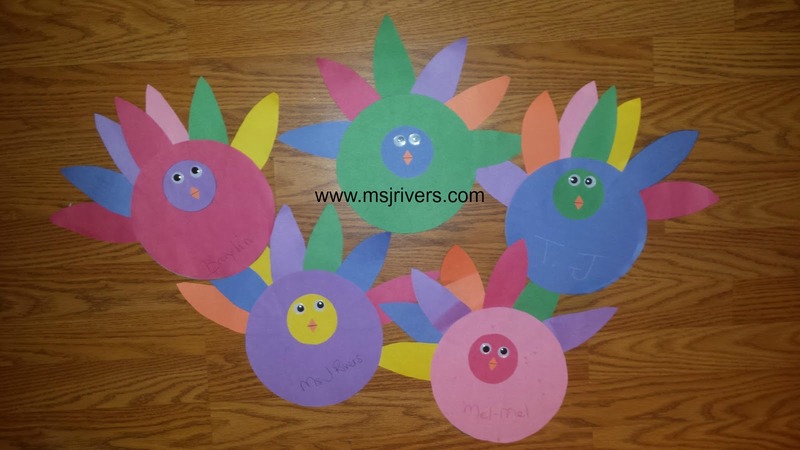 In lieu of wanting to come up with holiday traditions for my family I decided that we would come up with a Thanksgiving project that the kids would enjoy. Neither my boyfriend nor I did things like this when we were growing up, so we wanted create more holiday memories for our babies. 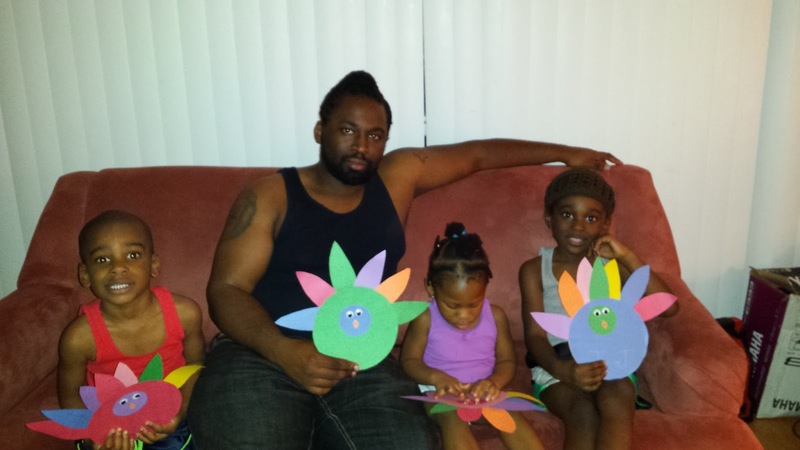 Their ages are 2, 3 and 4, and this project was easy for them to complete. Besides, clean up was a breeze. Here's what we did! Materials Used: empty cereal boxes, Crayola construction paper (any brand will do), CraZ Art glue sticks and medium sized wiggly eyes. All items were purchased from Walmart, but I already had scissors and a black pen. 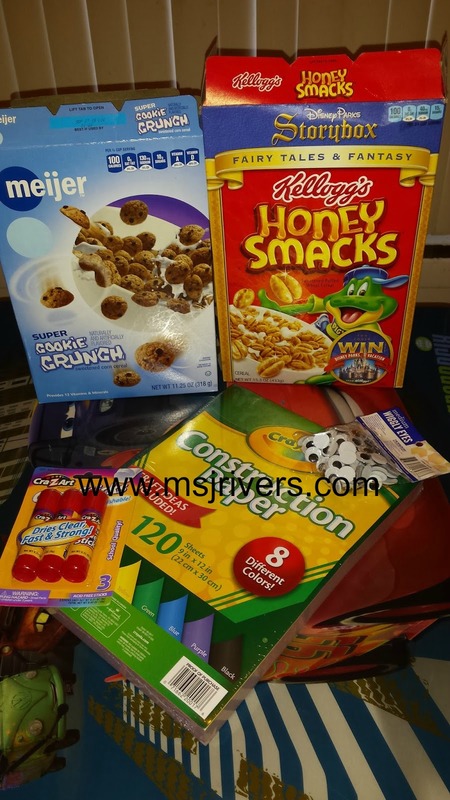 Step 1: Using any size circle object trace and then cut out a circle using the cereal boxes. We used a pot top. Using the same circle object trace and then out out a circle using any color of construction paper. This will be the body of the turkey. 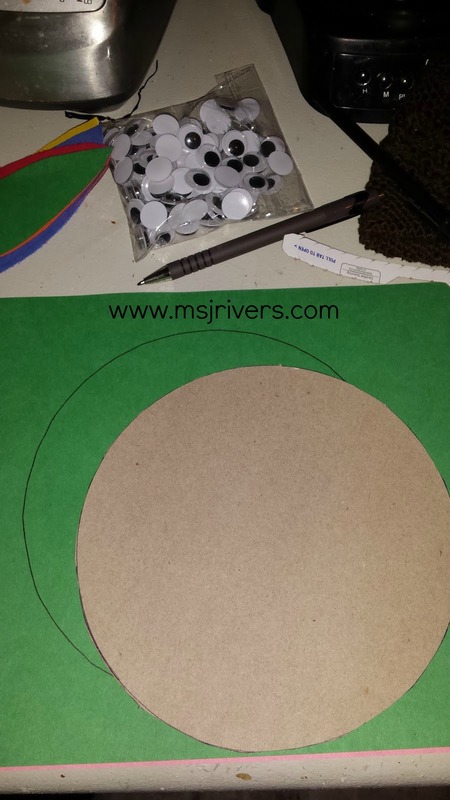 Step 2: Using a smaller sized circle object trace and cut out a circle using any color of construction paper. This circle will be the turkey's head. 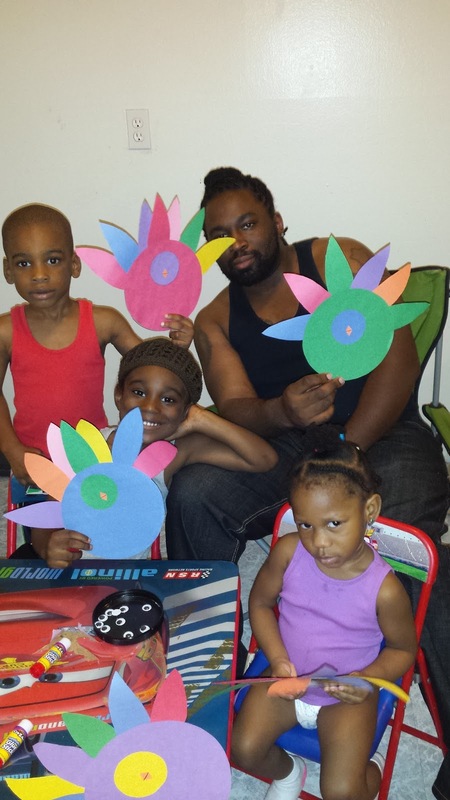 We let them choose their favorite color of paper for their turkey instead of sticking with brown to add personality. 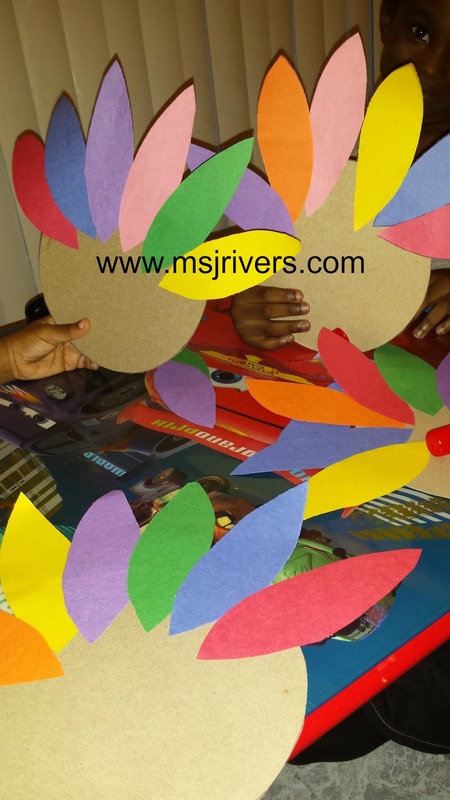 Next draw feathers on multiple colors of paper and cut them out. 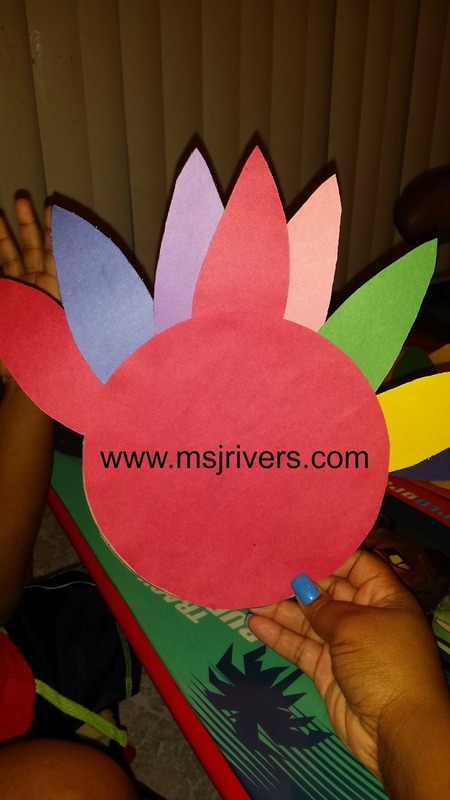 (it's easier to draw on one paper and then stack up paper to cut out multiple) You can draw any shape for the feathers such as a traced hand or leaves. 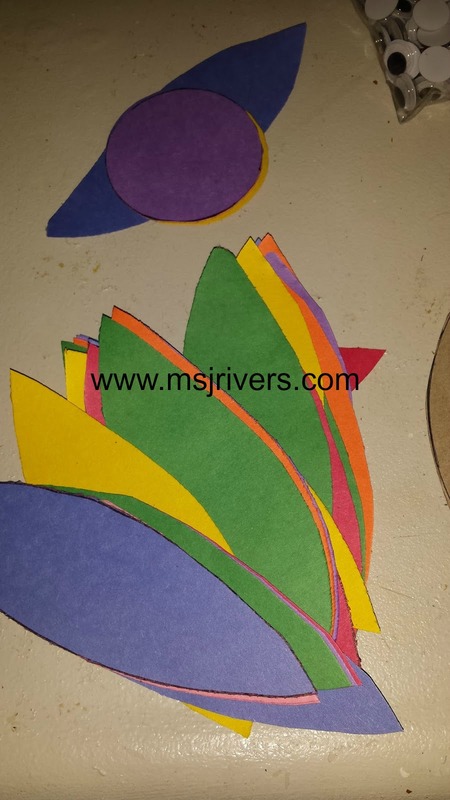 Also cut out small diamond shapes using orange construction paper. This will be the beak. Step 3: Glue the feathers onto the cereal box cutout. We used about 6 or 7. Step 4: After applying the feathers glue the construction paper cutout on top of the feathers and cereal box cutout. Step 5: Glue on the turkey's beak and draw a horizontal line through the beak using a black pen. Step 6: Glue on the wiggly eyes and you've got yourself a Thanksgiving turkey!